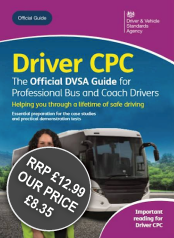 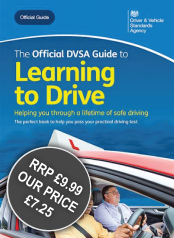 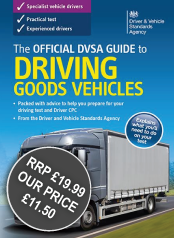 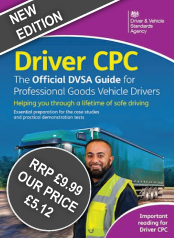 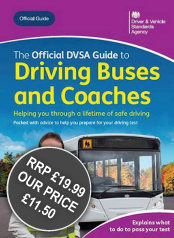 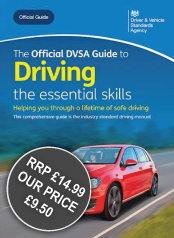 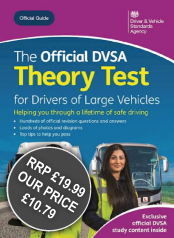 We are the UK's largest discount supplier of driver training material to the trade and stock some of the best training products available from many sources - including the DVSA, Focus Multimedia and Kogan Page - all at heavily discounted prices. 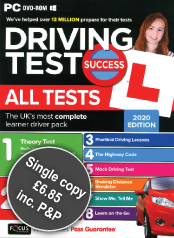 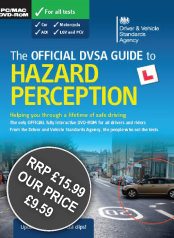 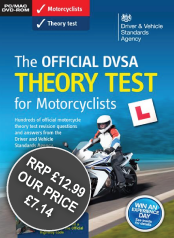 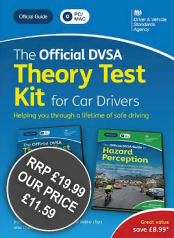 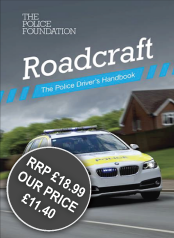 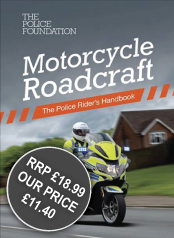 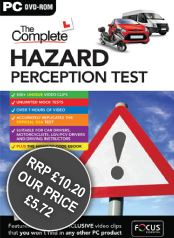 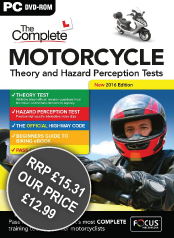 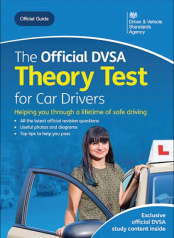 Whether you need a Theory Test Book or a Hazard Perception DVD-ROM, we have the products to help. 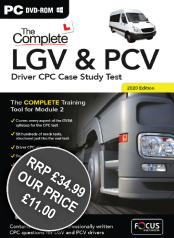 Register as normal and then call us on 01903 882299 to implement your 28 day online payment option. 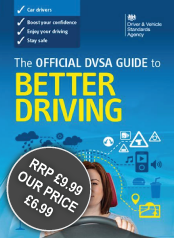 It can usually be done instantly enabling you to checkout your order without the need to pay by credit/debit card.